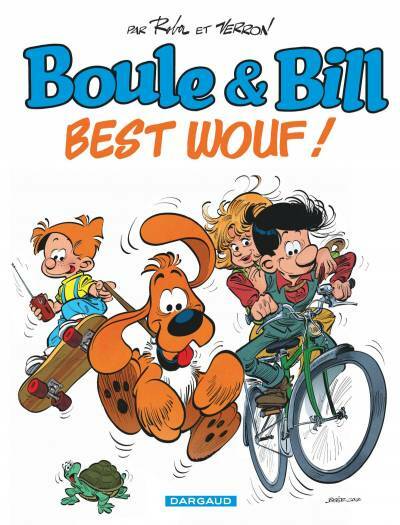  BOULE & BILL #109: BEST WOUF ! 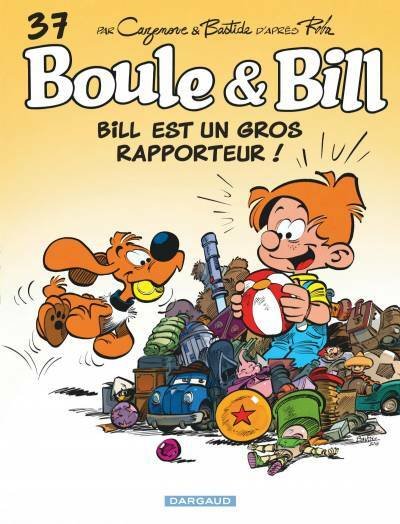 BOULE & BILL #37: BILL EST UN GROS RAPPORTEUR ! 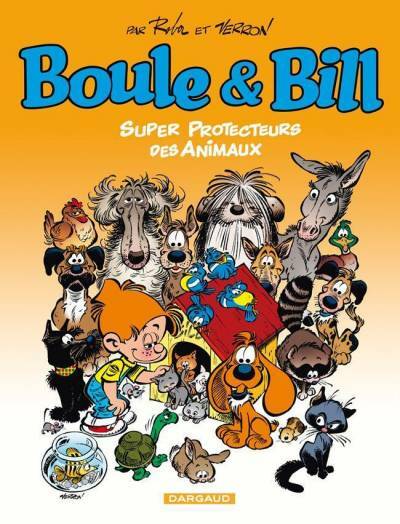 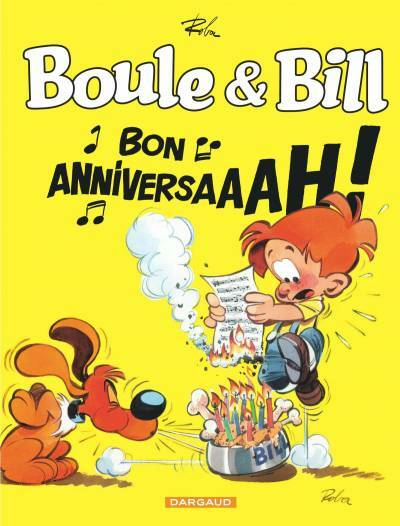 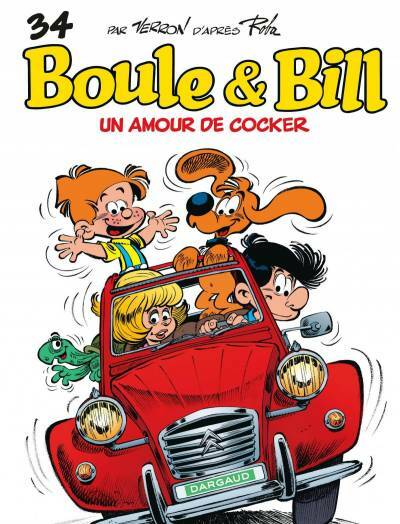 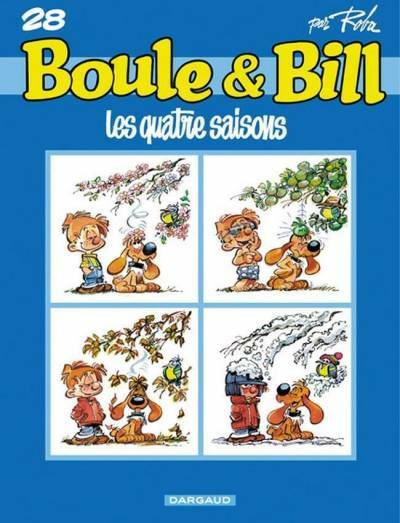 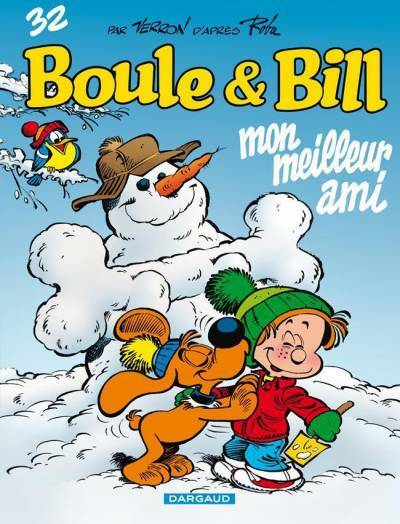 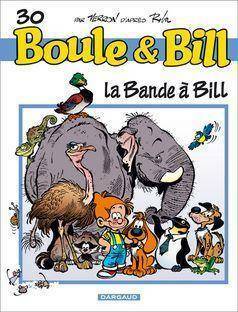 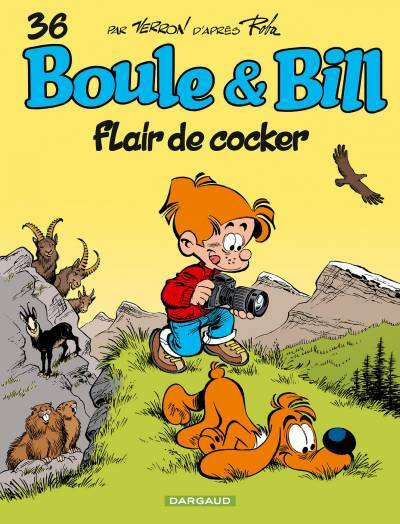 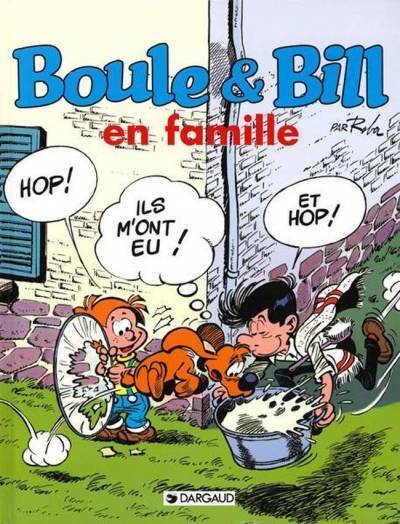 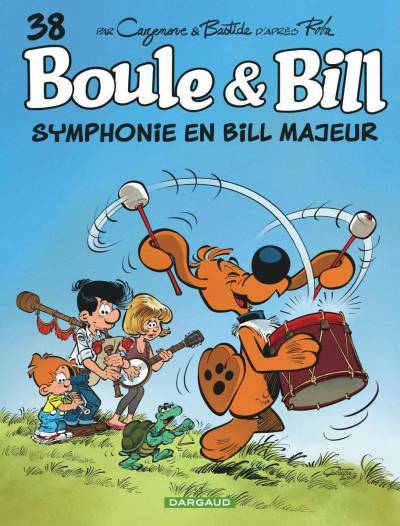 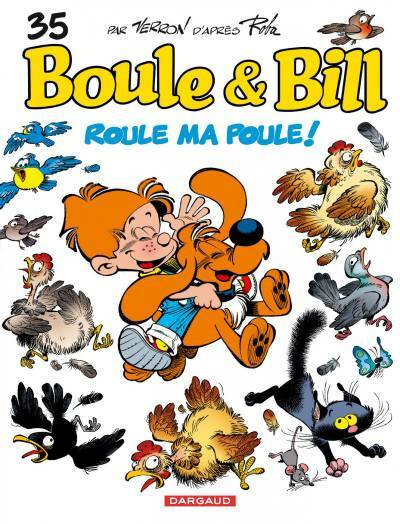 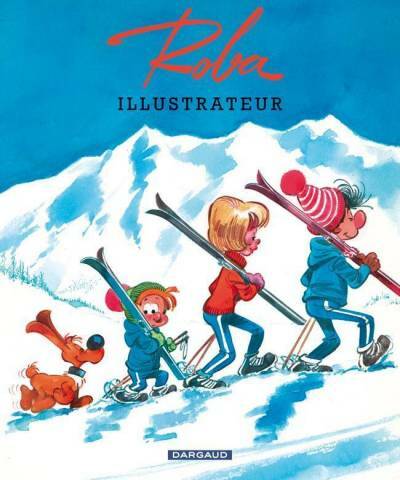 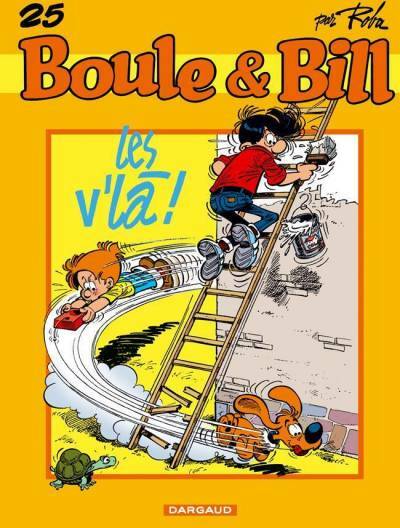 BOULE & BILL #35: ROULE MA POULE ! 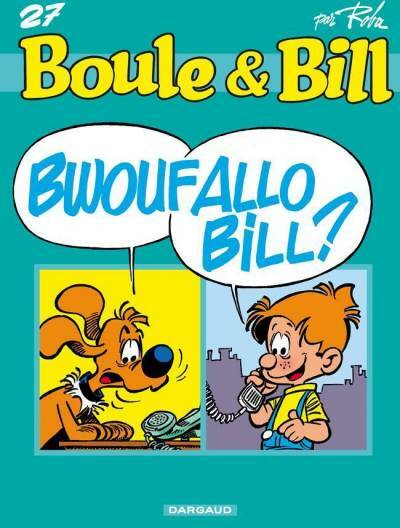 BOULE & BILL #0: SPÉCIAL S.P.A.
BOULE & BILL #27: BWOUFALLO BILL ? 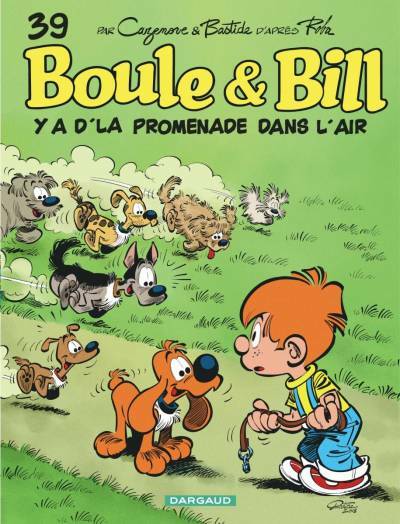 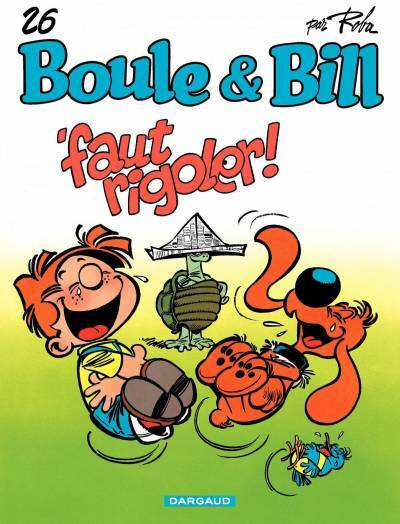 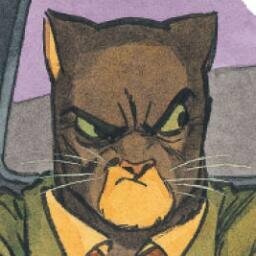 BOULE & BILL #26: ‘FAUT RIGOLER ! 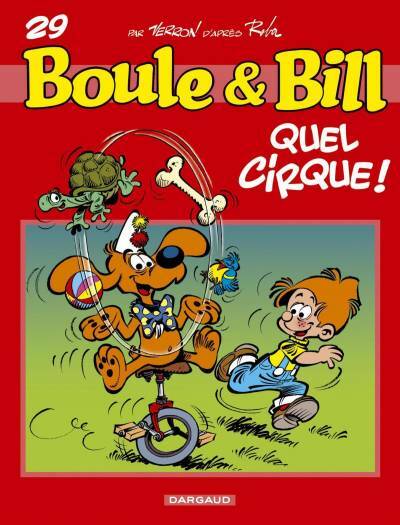 BOULE & BILL #29: QUEL CIRQUE !